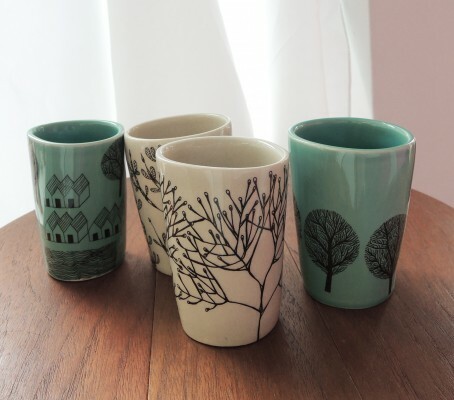 Our homewares feature unusual illustrative prints from our own drawings, which often have their root in narrative ideas. 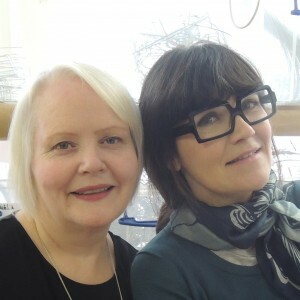 Marie Rodgers and Maria Livings studied painting and printmaking at Maidstone Art College and evolved their business while working in the theatre and community arts after moving to South East London. 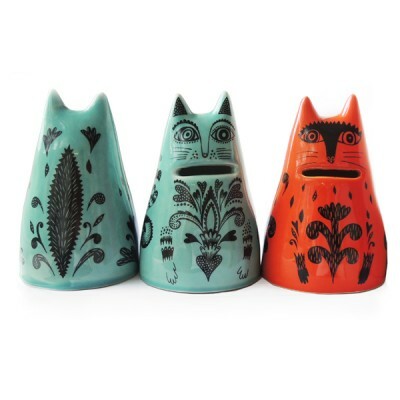 Their characteristic decorative prints have been applied to a range of home wares which reflect their curiosity, humour and love of detail. 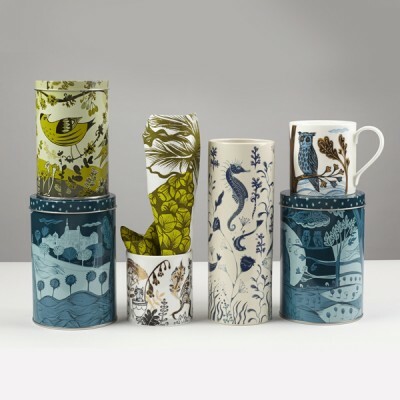 Prints appear on lampshades, cushions, wallpaper, bone china tableware, bed linen, tea towels, tins, trays, placemats and more. 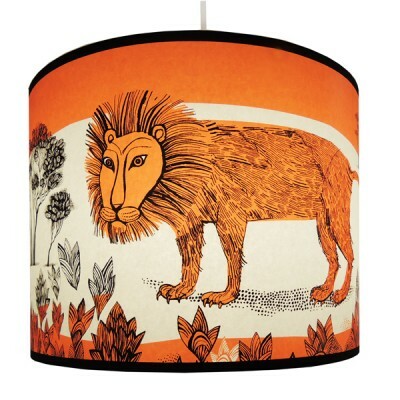 Lush Designs are particularly renowned for their range of lampshades featuring their extraordinary illustrations in an abundant range of colours. Notebooks, greetings cards, wrapping paper and other gift items feature in the Lush Designs range. Lush Designs bedding makes the perfect wedding present. 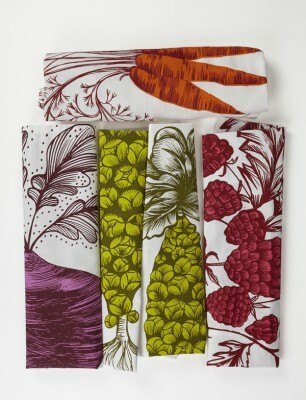 Lush prints you can wear - scarves printed on luxurious, gossamer-fine, sheeny silk.